Our Top 4 Condos of the Week! Our top condos of the week allow for the best type of living arrangement. They provide you with other amenities and facilities outside of the actual condo and give you the privacy and freedom that comes with living in a home. It offers a certain level of security giving you the chance to travel easily without worrying about your home. 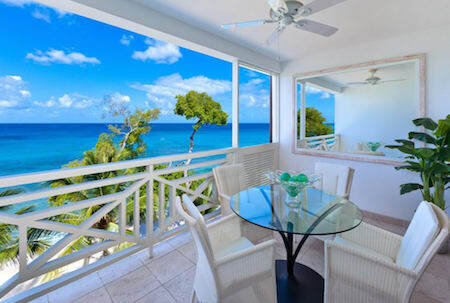 This luxurious 2 bedroom 2-bathroom condo is situated directly on the beach allowing it to showcase unobstructed views of some the most beautiful waters in Barbados. 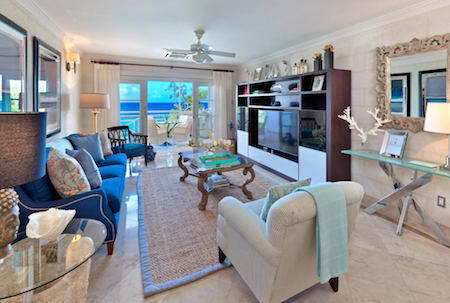 This beautifully furnished condo is centred in the perfect location. 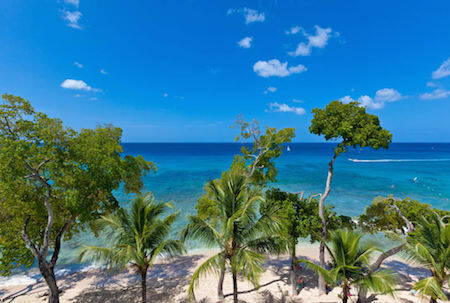 With Holetown, Limegrove Shopping Centre, glittering West Coast beaches and some of the islands best restaurants just minutes away you will never be far from the action. 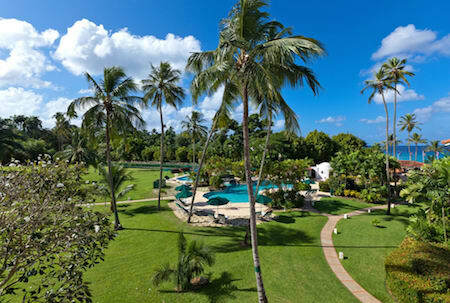 The Royal Apartment is located on the spectacular estate of Royal Westmoreland and displays amazing garden and ocean views. 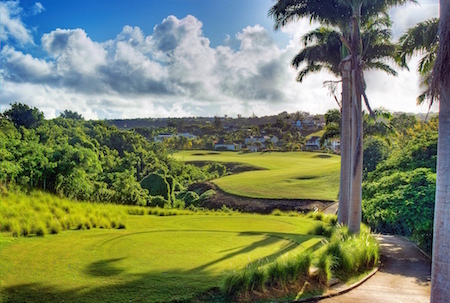 The owners of this penthouse are able to reap the benefits and enjoy the facilities that Royal Westmoreland has to offer such as the golf course, pool and gym facilities. 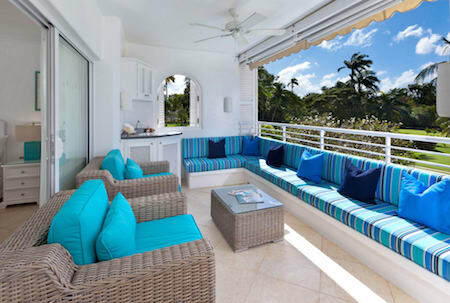 The 3-story townhouse is located directly on a sparkling beachfront and allows for ocean views from all 3 levels. 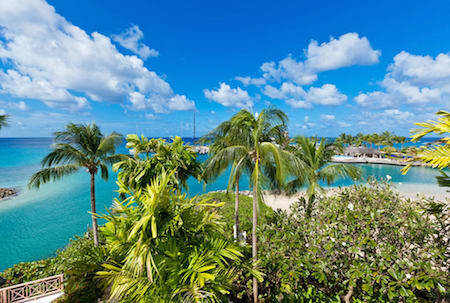 It houses a personal plunge pool and allows for access to 2 other pools, the yacht club, gym facilities and more. 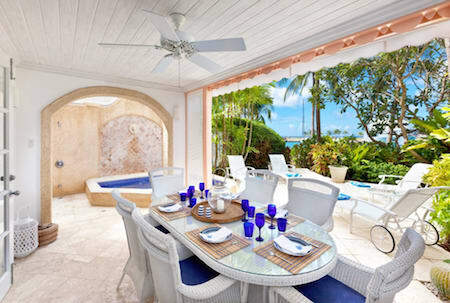 Each of these condos is located near by Holetown and Speightstown where you can find a variety of restaurants, shopping areas and other fun activities.